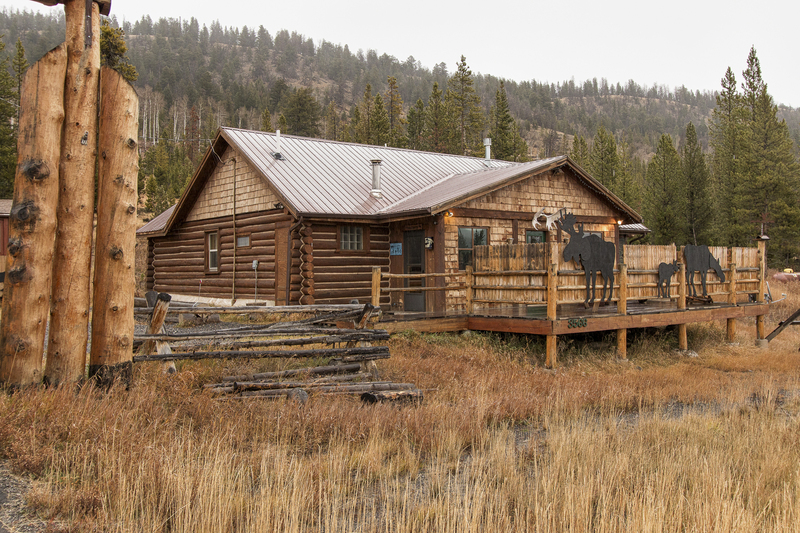 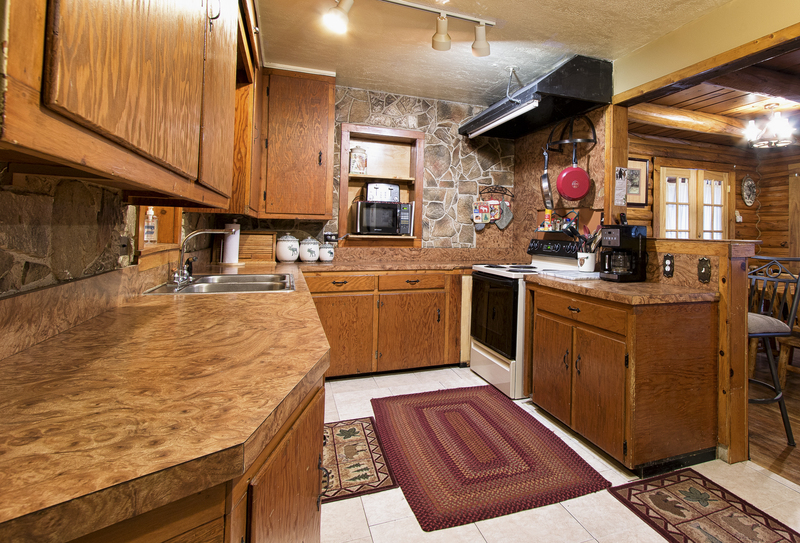 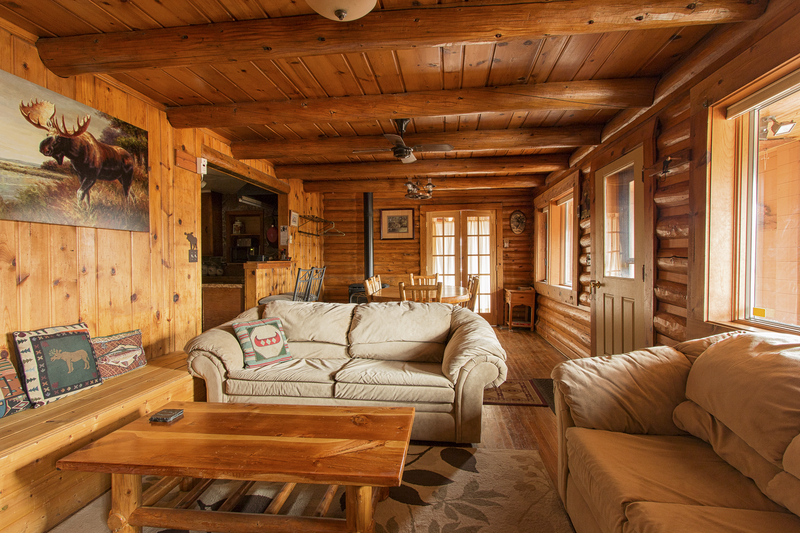 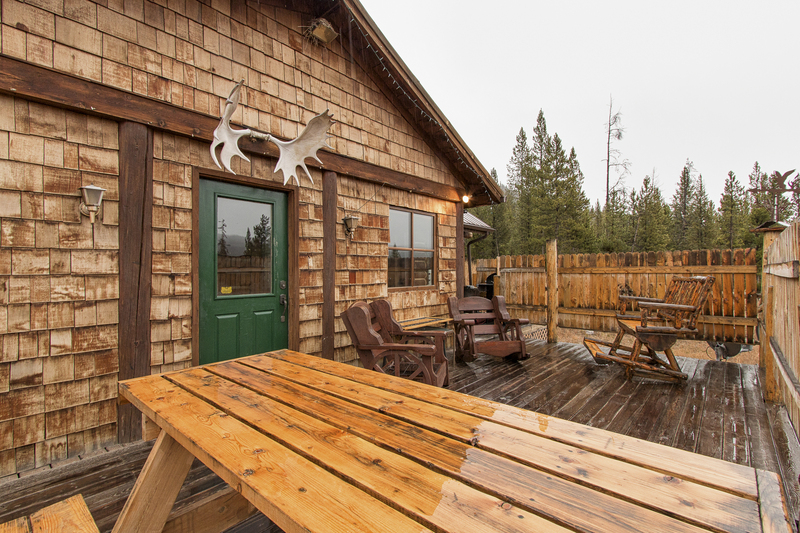 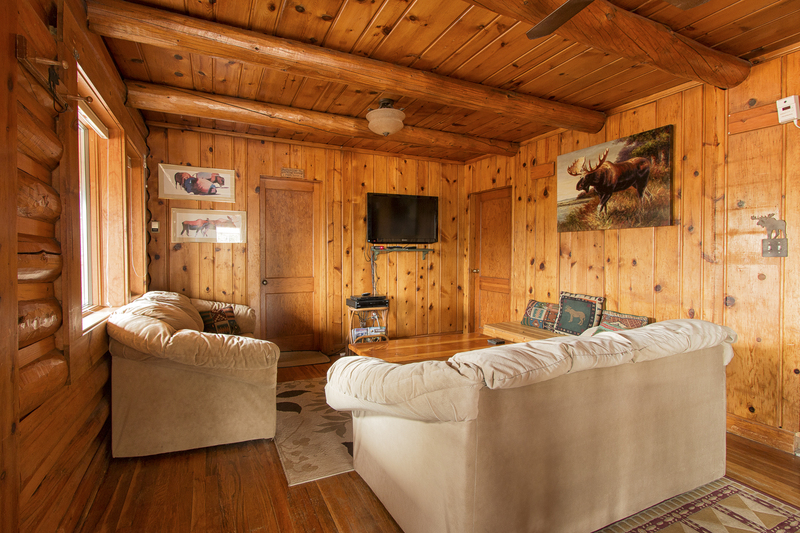 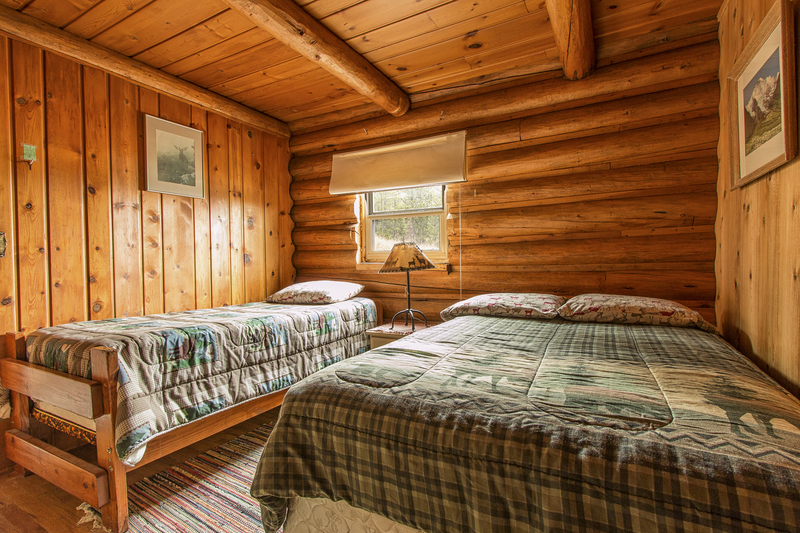 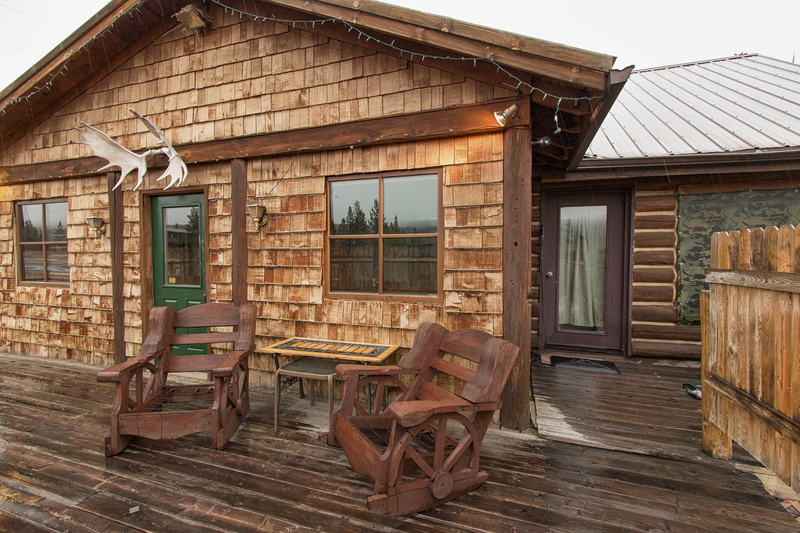 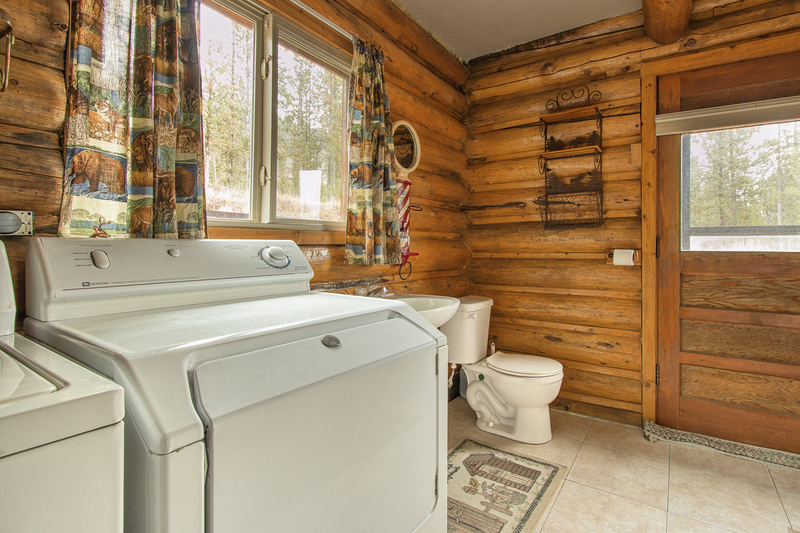 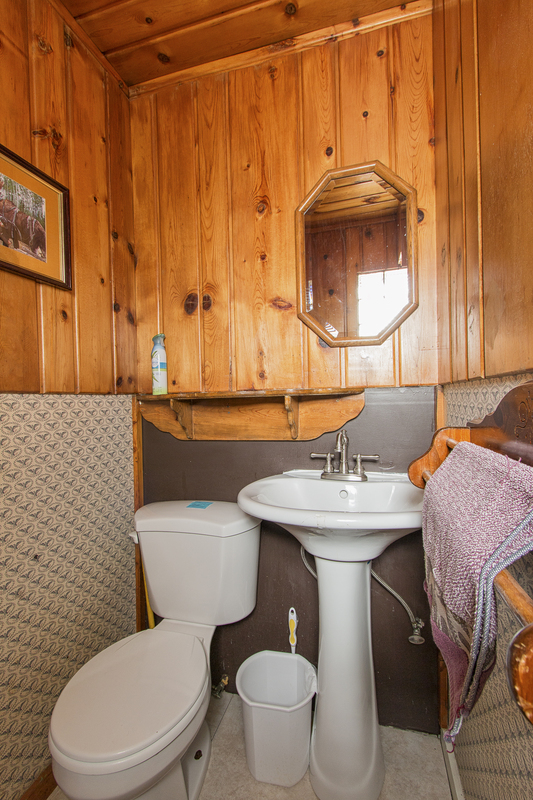 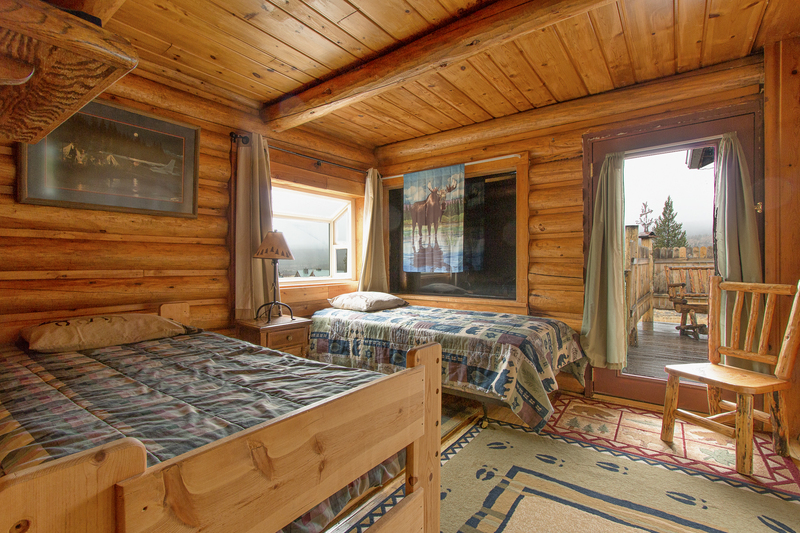 Lots of history comes with the Moose Haven log cabin—the previous owner, a well known western artist in Dubois, used to feed moose off the deck. 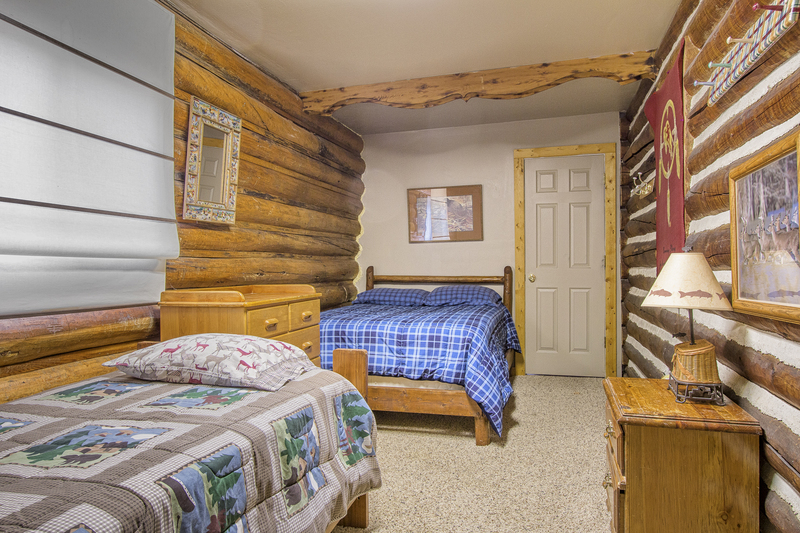 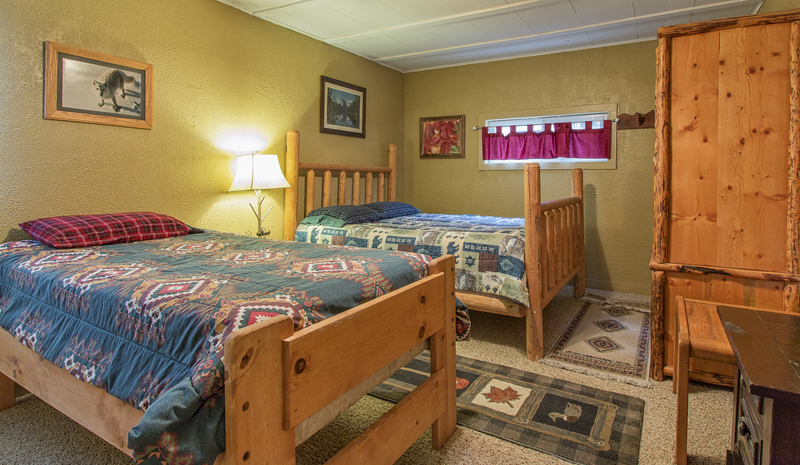 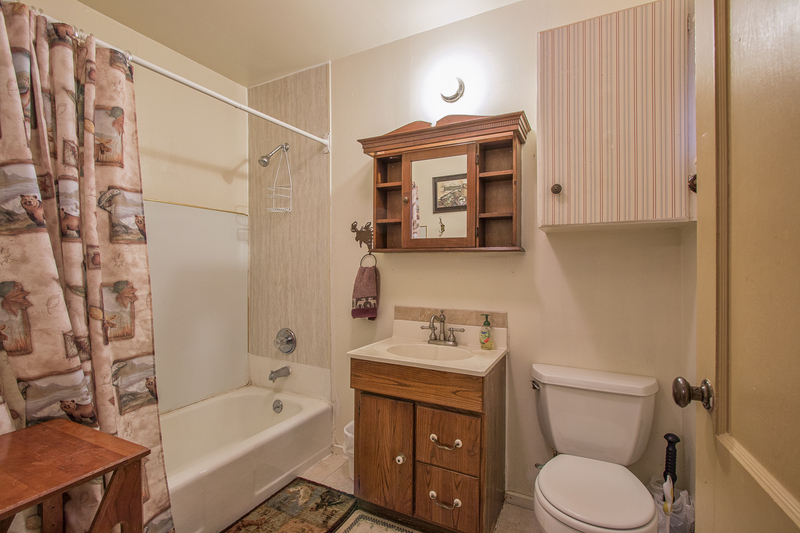 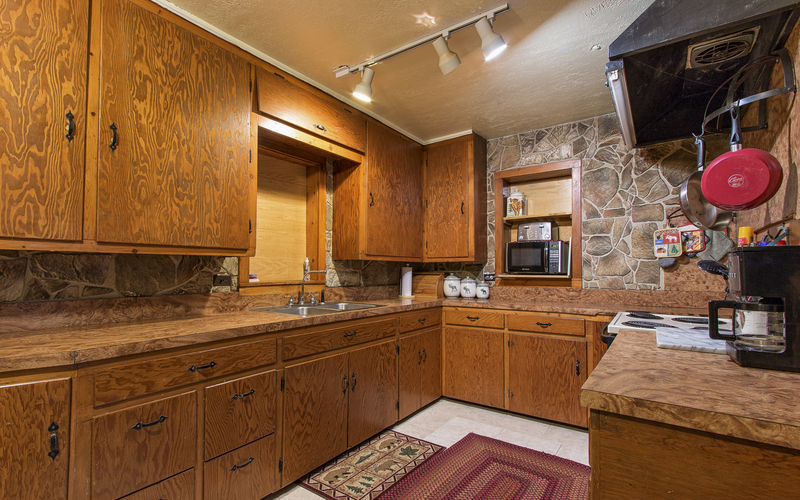 This cozy cabin has been remodeled and updated. 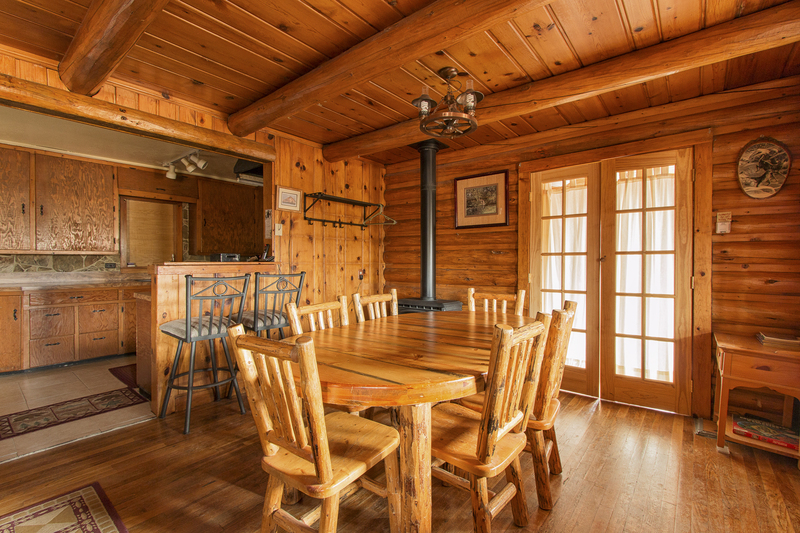 It is perfect for a family or small group.